User login or User registration ? Trial version has enabled all other features of complete version. 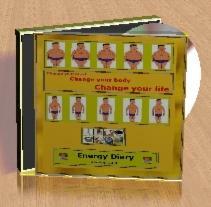 Only for 24.90 USD, you can have complete program, which may radicaly help you improve quality of your life. My name is Juraj Svajdlenka and I am owner of this web. I hope that, you will be satisfied with our products and services.